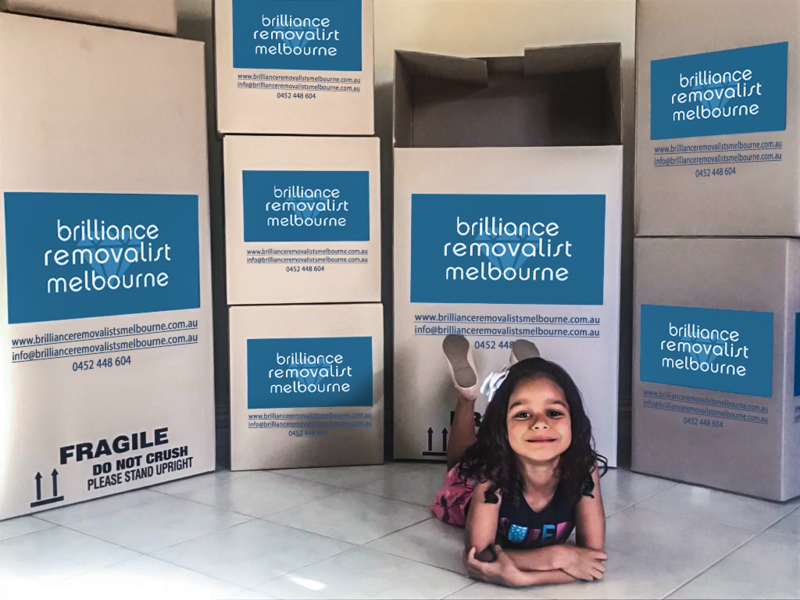 If you are looking for removalists Melbourne you have come to the right place. We have worked in this industry for ten years and have six 8 and 10 tonne trucks ready to take our clients’ furniture to their chosen destination. 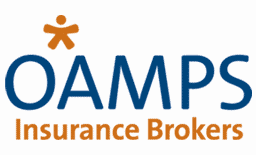 We have full insurance and staff who know what they are doing when it comes to packing goods and furniture so that they will arrive safely at their new home. 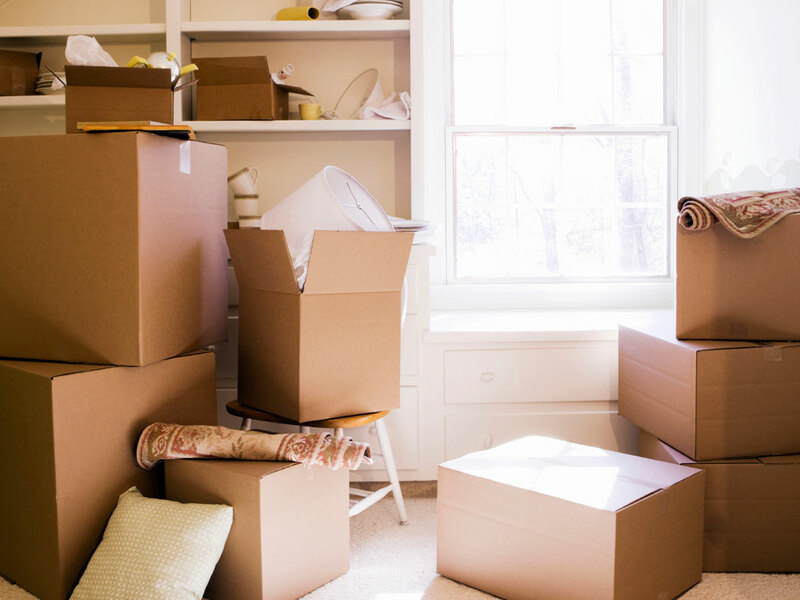 If you are looking for a cheap removalist give us a buzz. 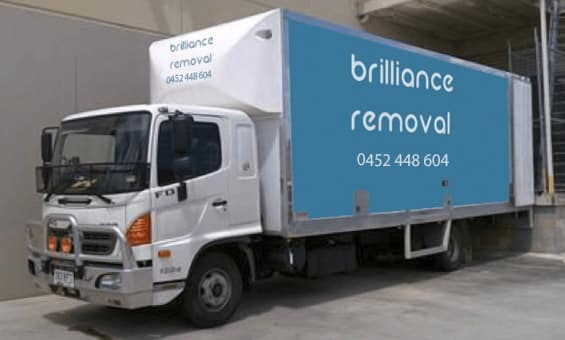 In case you are searching for interstate removalist Melbourne on the Internet be aware that not all movers have trucks that travel interstate; some prefer to do shorter runs. When you have to move to a faraway location you need people with the right trucks that you can trust to arrive on time and with all your goods intact. 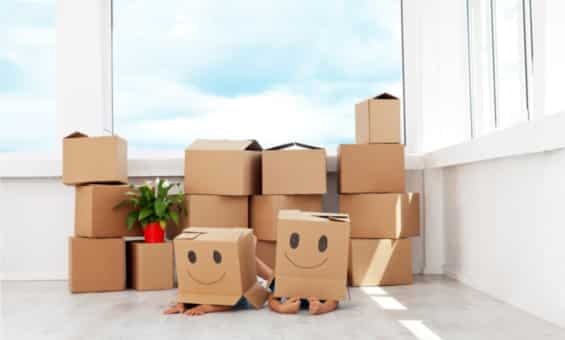 We understand that sometimes, people need removals at the weekend, especially when they have a long distance to travel. We are happy to work on Saturday and Sunday if this suits you best. 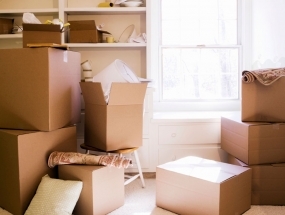 In fact, the end of the school and working week is often the ideal time to make the move. It also suits business owners who need to relocate their office as there is less disruption to business over the weekend. 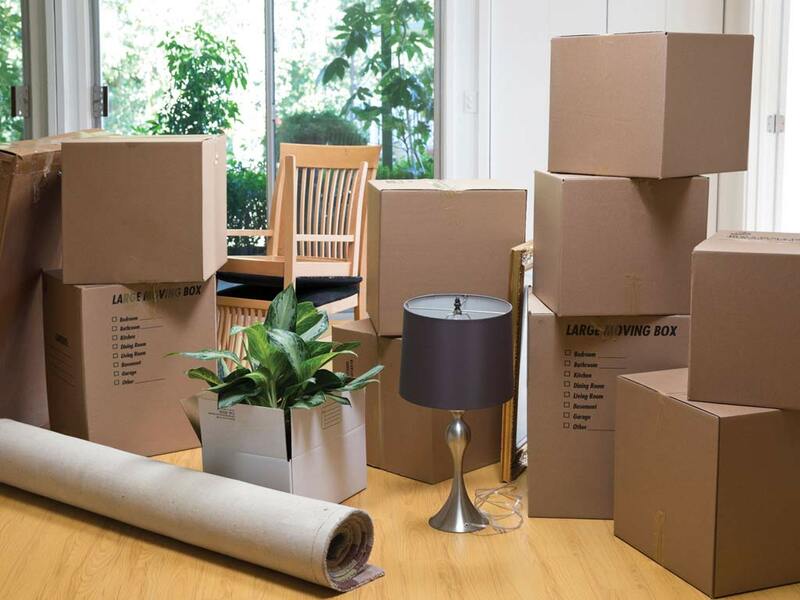 Our trained staff have a lot of experience in packing furniture and other goods into the truck so that it remains stable and safe on the journey, whether it is a long one or a short one. 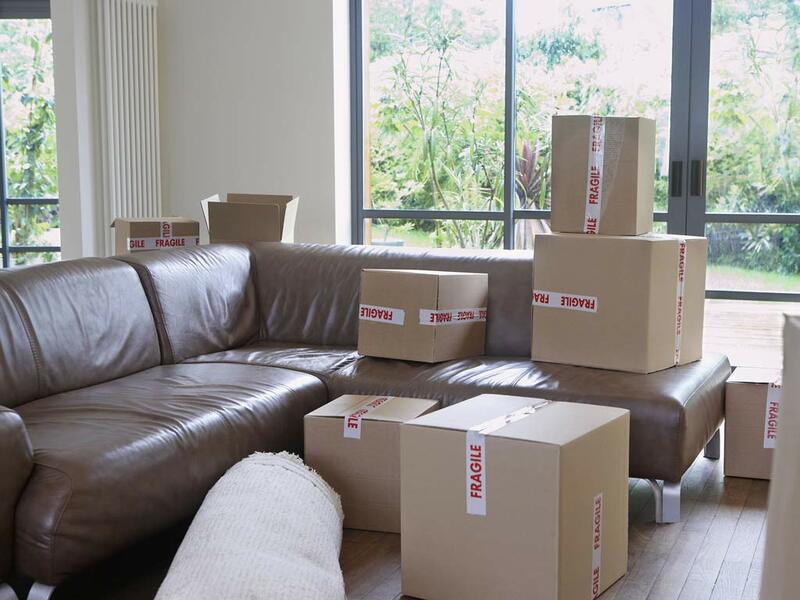 Our furniture removalist company offers special packing services for that expensive furniture and your favourite treasures to ensure they are not damaged on the trip. While we charge a small fee per item for this special packing service, we supply all the bubble wrap and whatever else we use. It is really worth it for your peace of mind to know that there will be no scratches or scrapes on your special furniture pieces. 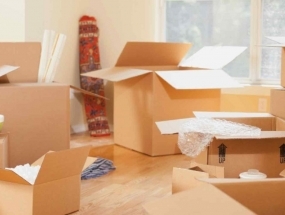 We are affordable, professional and local house movers Melbourne. We also offer a complete packing service for homeowners who cannot do the job themselves for whatever reason. You may be physically unable to bend and lift, or you may have to keep working right till the last moment. Or maybe you have small children underfoot all the time and find packing an impossible task. 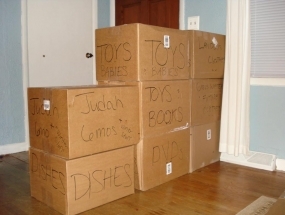 Having us come to do the packing will relieve you of the worry and burden of getting it all done on time. Our trucks are well-serviced and ready to go at any moment. We can’t guarantee 100% surety of no breakdowns because there can always be an unexpected problem, but our trucks are dependable and rarely break down because we look after them. We know that you have deadlines to keep, so we always try to be on time for you. Part of this is servicing our trucks when needed so that they are reliable. 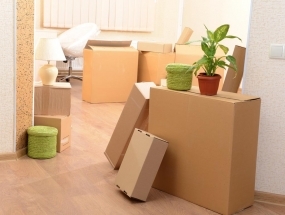 Our furniture removals company has a good reputation to keep up so we always work towards the goal of getting our customers furniture there on time and without damage. 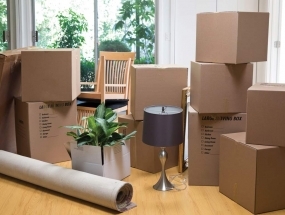 We will arrive at your place at the stipulated time to load your furniture, and will do everything within our power to deliver it on the time agreed to by us both. 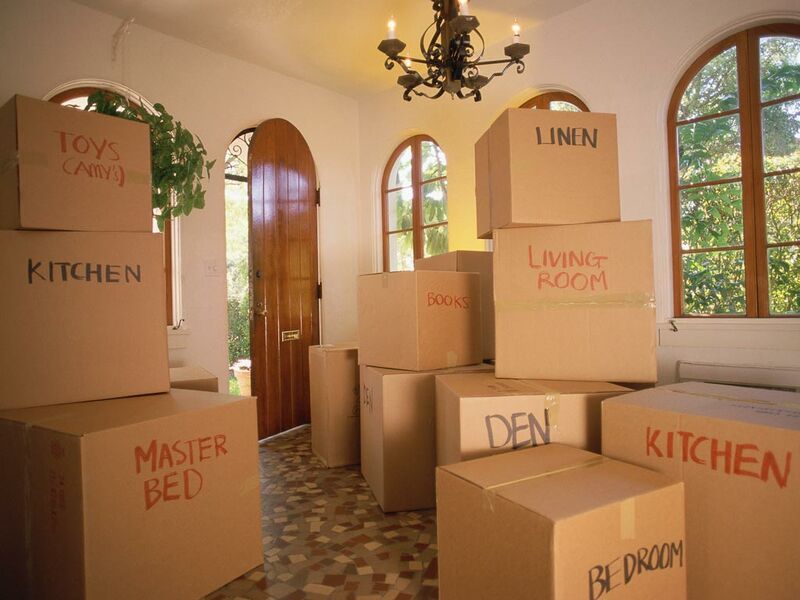 For this reason we offer you house removals services to your destination that you know you can trust. Our friendly staff are easy to get on with and obliging in many ways to help you get packed and going as soon as possible. 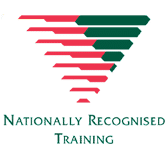 We like you to discuss your needs with us ahead of time so we can be prepared and organised to offer you the service you deserve and expect. Peace of mind is an important part of anything in life, but never more so when you have to pull up roots and move to a new location. You need to have people you can count on to make the task a lot easier. You want to be sure that all your treasures arrive at that destination in time and in good order. We can do this for you. Contact us now to discuss your moving needs. 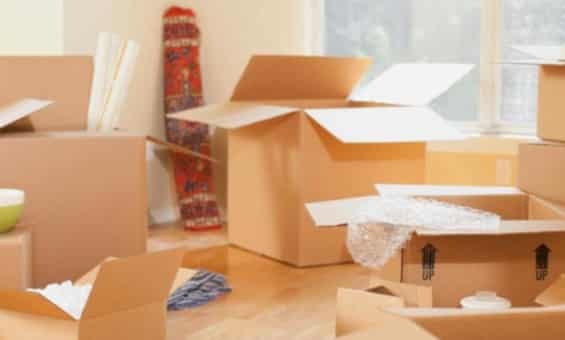 Home removals need not be something to dread when you have someone you can count on to do the hard work for you and take care of your furniture. When you give us a call we will be happy to answer all your questions. 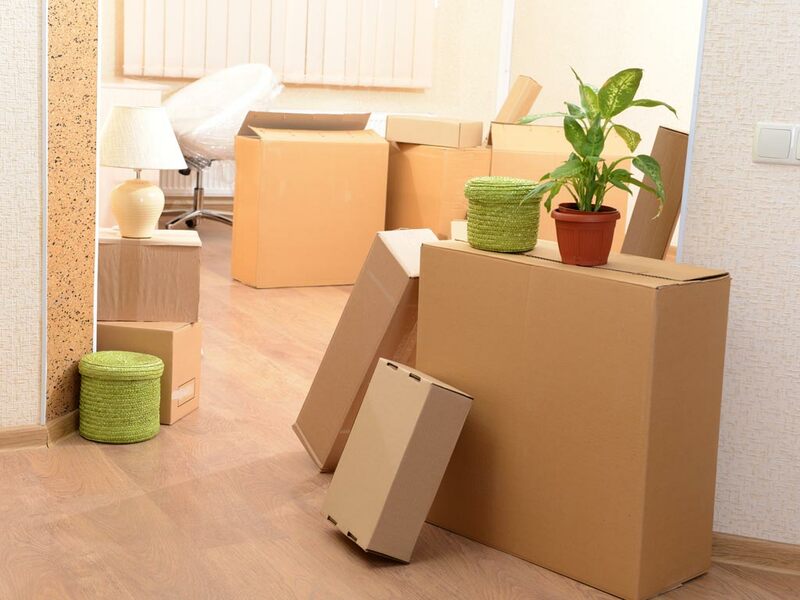 Whether you are searching for cheap removals or whether you have to move right across the country, we are the removalists you can count on to get it right and help make that hard task much easier.